COME TO MY JAZZMAN LEAVING DO! As most of you know by now, I’m leaving Jazzman Records next week. 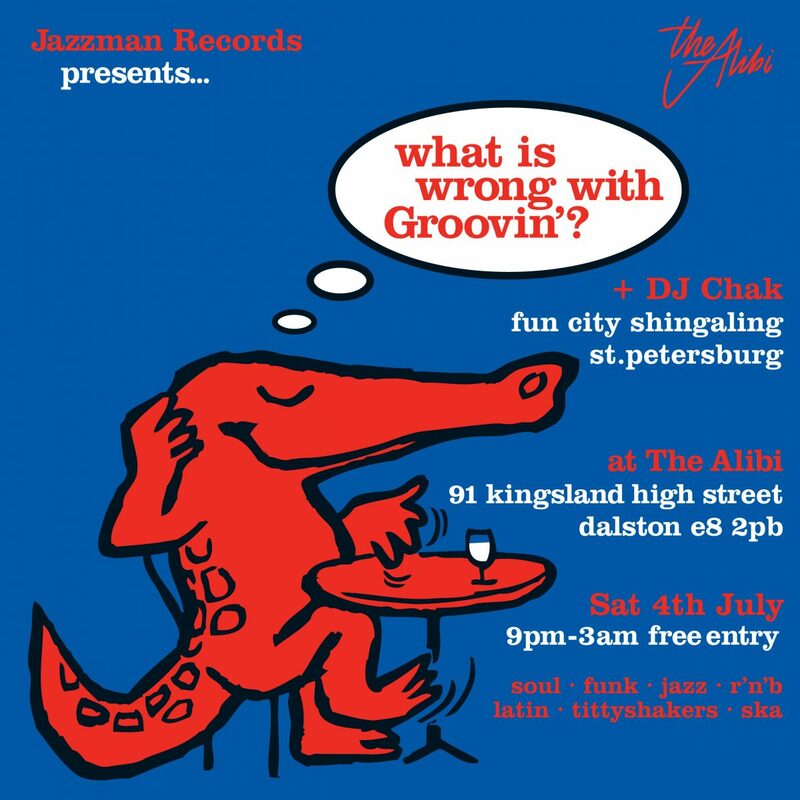 With that in mind, tomorrow night’s What Is Wrong With Groovin’? event will kind of be my leaving do as a permanent Jazzman worker. 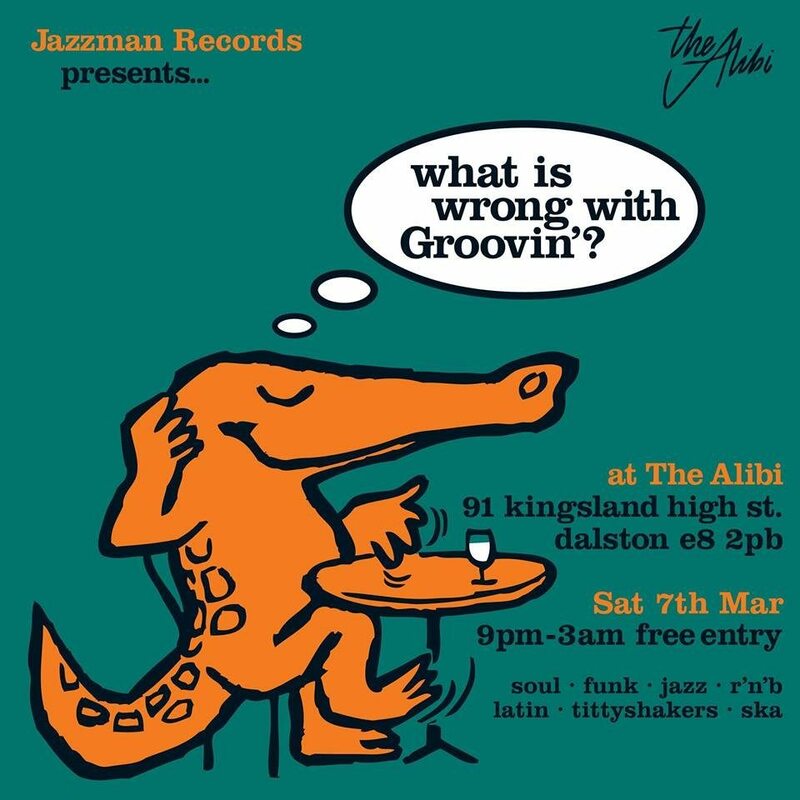 It’s free entry all night and I will be DJing first and last, with Jazzman Gerald and Dom playing in between. So come down and say hello if you can, would be great to see some familiar faces! 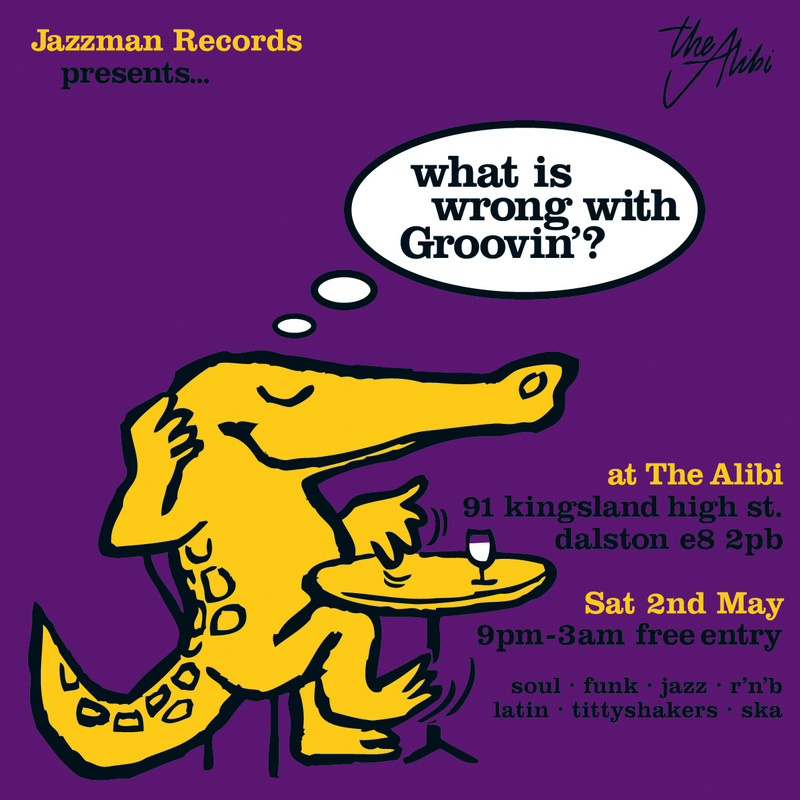 Posted on March 6, 2015 September 9, 2016 Categories Event, Life, MusicTags Events, Jazzman Records, What Is Wrong With Groovin, WorkLeave a comment on COME TO MY JAZZMAN LEAVING DO!